A New Addition, a Scarred-faced Fowl An Inner Sense of Rage With a Vicious Scowl.. This week the Party set out to finally Deal with Jayne and take down the island once and for all! 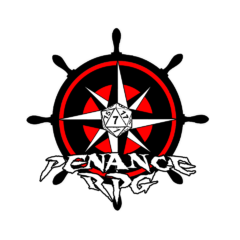 A fat dragonkin, lazy and bloated… His half-orc slaves, to him, devoted… This week the party continue to investigate the island they discovered, last episode.